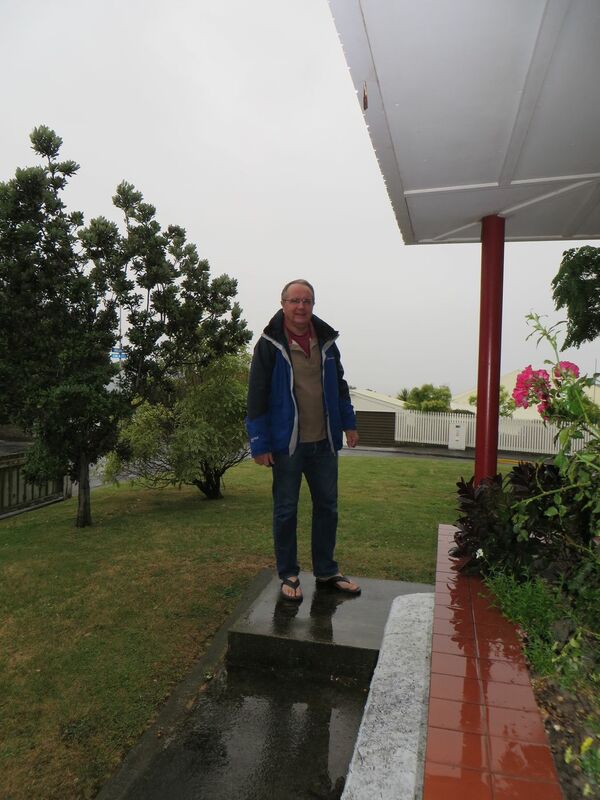 So much for a Hawke’s Bay Christmas on the beach! It rained much of the day. In the early evening we went round to Max’s and used up all the leftover vegs, most of the sausages and some of the turkey in a frittata. A lot more space in the fridge now!